There's a sense of very slow breathing about the DC Universe. It breathes in, and someone writes up a story in which there's only one universe and one Earth. It breathes out, and someone else writes up a story that breaks that confined universe wide open. It breathes in again, and we're down to a set 52 Earths. 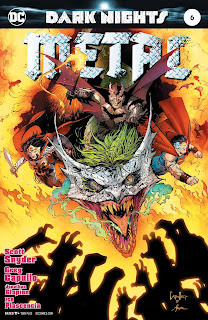 It breathes out, and Scott Snyder writes Dark Nights: Metal. Snyder cracks the DCU wide open again in the latest in DC's periodic soft relaunches. It isn't a reboot in any sense, but it widens the universe for new characters and stories, and sets the stage for some re-arrangements across the various monthly titles. It's also kind of nuts, and is the most 'out there' and ridiculously over-the-top miniseries since Morrison's Final Crisis - to which it owns a rather large debt. 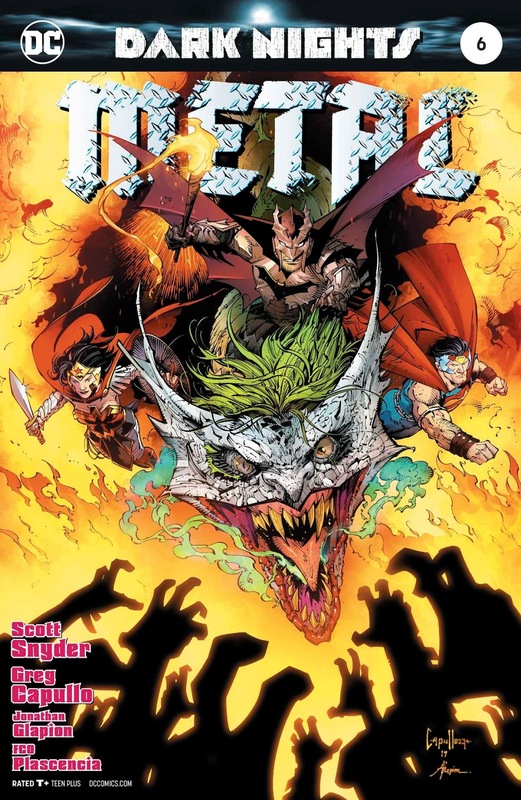 Dark Nights: Metal #6. DC Comics. Written by Scott Snyder. Art by Greg Capullo and Jonathan Glapion. Colours by FCO Plascencia. 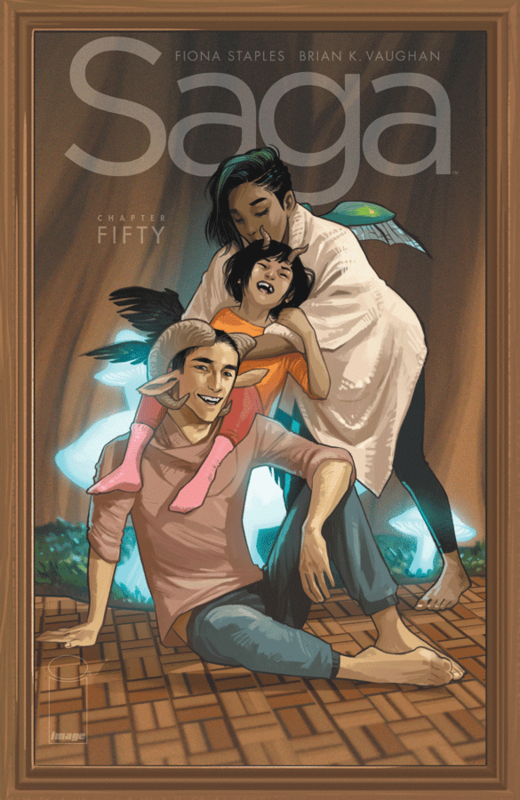 Under the cut: reviews of The Crow: Memento Mori, Detective Comics, Saga, and The Terrifics. IDW. Written by Roberto Recchioni. Art by Werther Dell'Edera. Colours by Giovanni Nero. 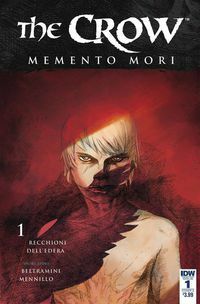 Short story and art by Matteo Scalera. Colours by Moreno Dinisio. DC Comics. Written by James Tynion IV. Art by Eddy Barrows, Javi Hernandez and Eber Ferreira. Colours by John Kalisz and Adriano Lucas. Image. Written by Brain K. Vaughn. Art and colours by Fiona Staples. DC Comics. Written by Jeff Lemire and Ivan Reis. 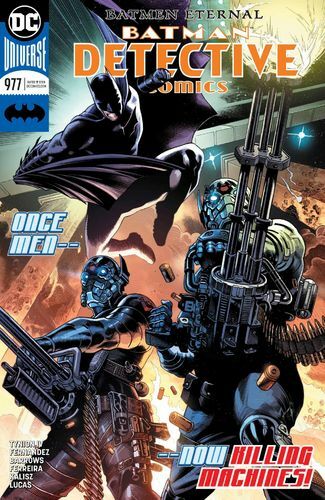 Art by Ivan Reis, Jose Luis, Vicente Cifuentes and Jordi Tarragona. Colours by Marcelo Maiolo.